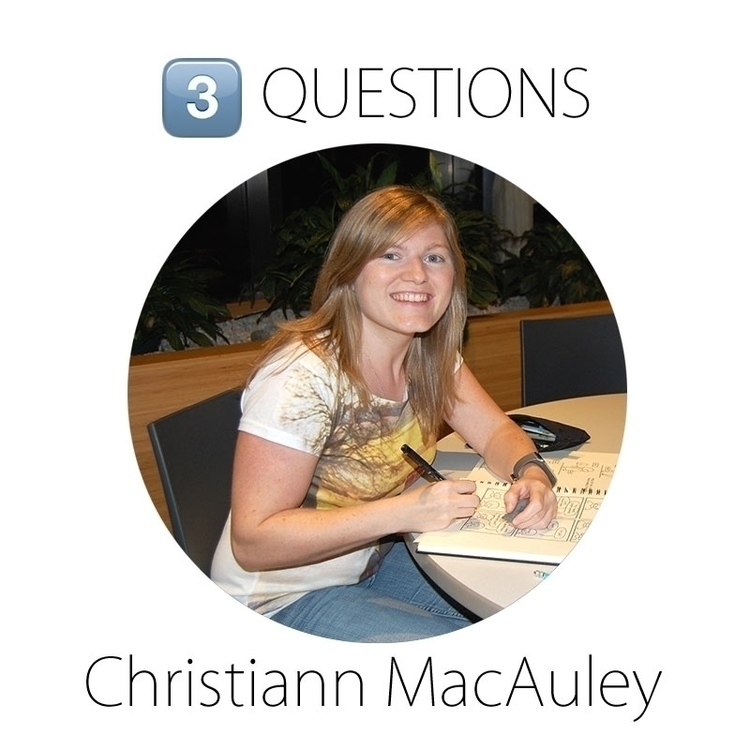 Your Daily  on Ello did a three question interview with me this week! We covered being a woman in the tech field, keeping a zillion social media profiles up to date, and my amazing twin sister. Check it out!